Kathrin Richter is a director. Spieltrieb (2013) and Runaway Horse (2007) are some movies in Kathrin Richter's recent filmography. As of 2018, Kathrin Richter has contributed to about 3 movies. Some of the most recent Kathrin Richter movies include Spieltrieb, Runaway Horse, and Die Apothekerin (The Pharmacist). 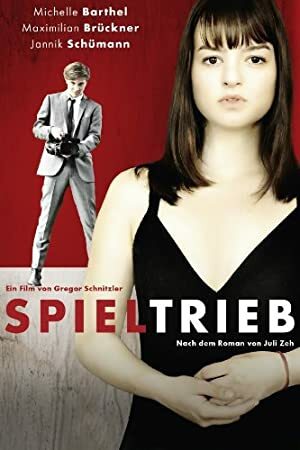 Spieltrieb was released in 2013. 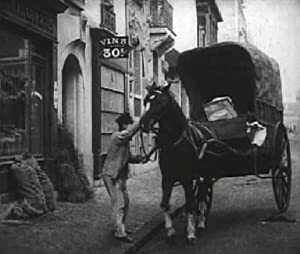 Runaway Horse was released in 2007. Die Apothekerin (The Pharmacist) was released in 1997.